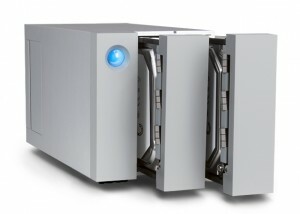 Many of our competitors are not able to provide full RAID data recovery at an affordable price, but we have years of experience within this area and our technical expertise is unmatched. When you’ve lost business-critical data on a RAID array, Belgium Data Recovery is there to help. Whether your issue stems from human error or physical damage resulting from mechanical failure or natural disasters such as floods, we have the expertise to restore your data. 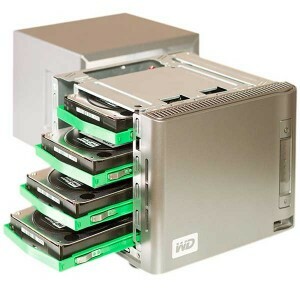 Over the years, we have successfully worked with all types of drives for hundreds of IT professionals, painstakingly repairing, recovering, and rebuilding essential data and minimizing loss as far as possible.